Dark and inviting, rich and complex, jewel tones bring depth and dimension and can create lusciously rich and cosy spaces, you never want to leave. 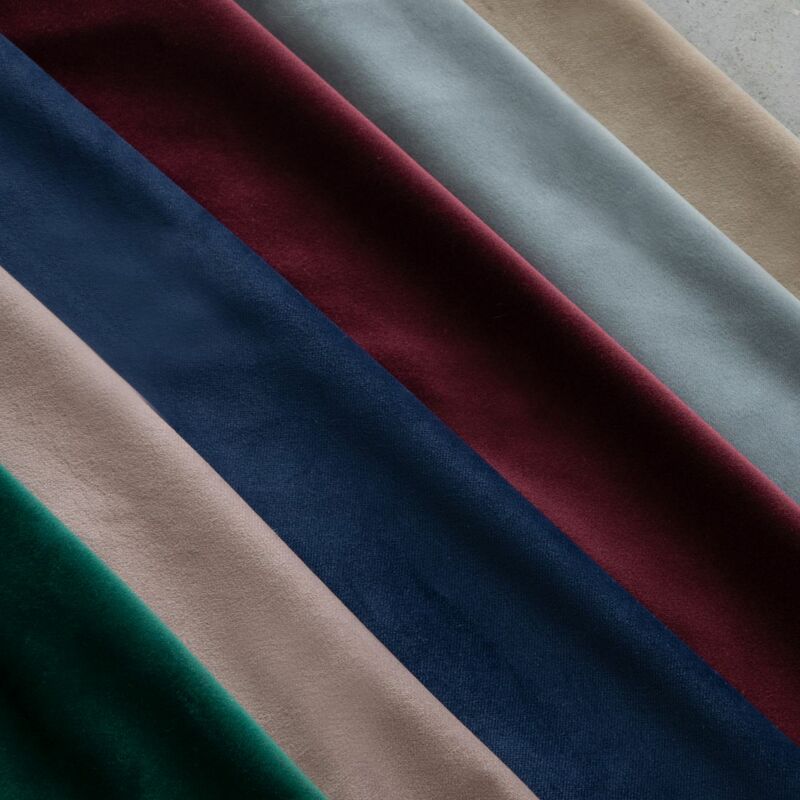 No matter the season, everyone seeks a little warmth while at home and with its appealing colour and luxurious look, this new velvet in the hues of husk is a great choice! It's easy to fall in love with our romantic Rose Dust - a natural choice for boho or global-chic rooms, a colour having a surprisingly vintage style. 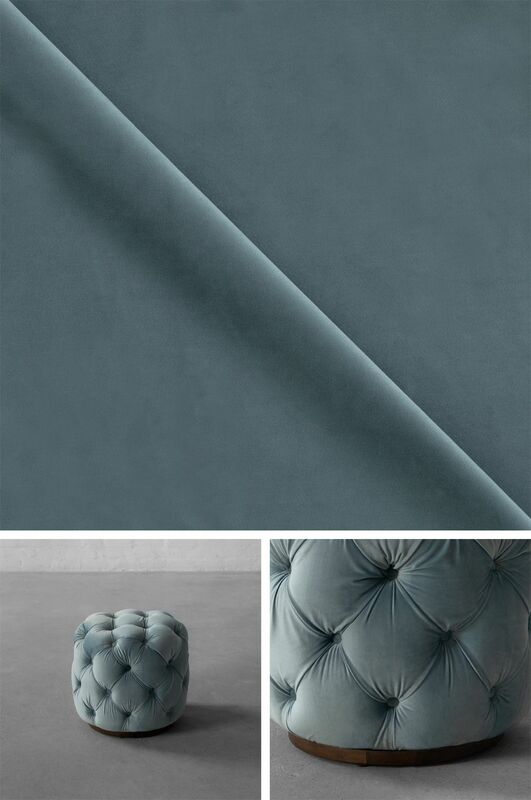 Reminding you of the bygone Victorian era, our Dusk Blue Velvet is a perfect amalgamation of luxe and plush, ready to be the showstopper of your powder rooms and dressers. 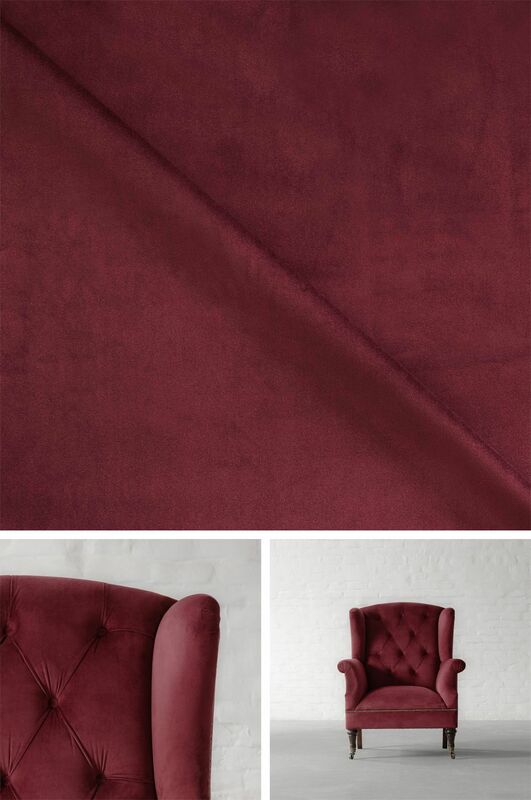 Stir up some excitement, raise those energy levels and stimulate conversations with our pomegranate coloured velvet! This rich jewel tone has always been a showstopper in traditional decorating, but with its newfound fame comes heightened impact. 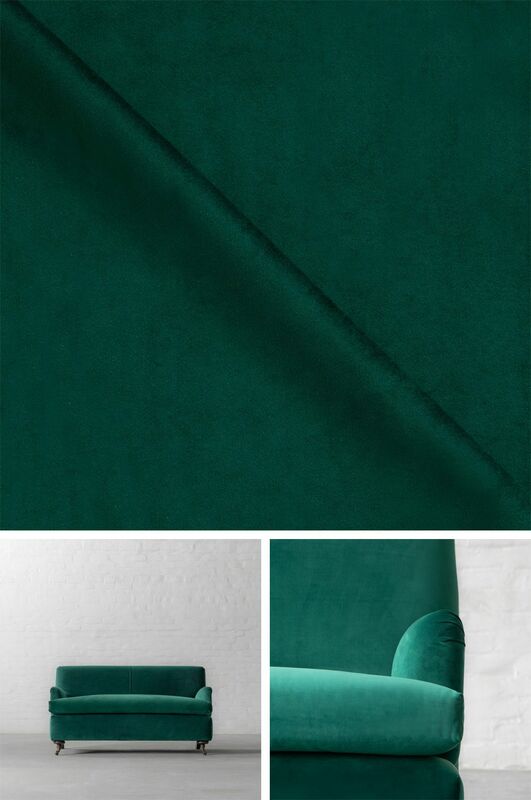 Synonymous with wealth, prosperity and luxury, emerald hues naturally work with other colours that evoke the same air of richness and elegance. 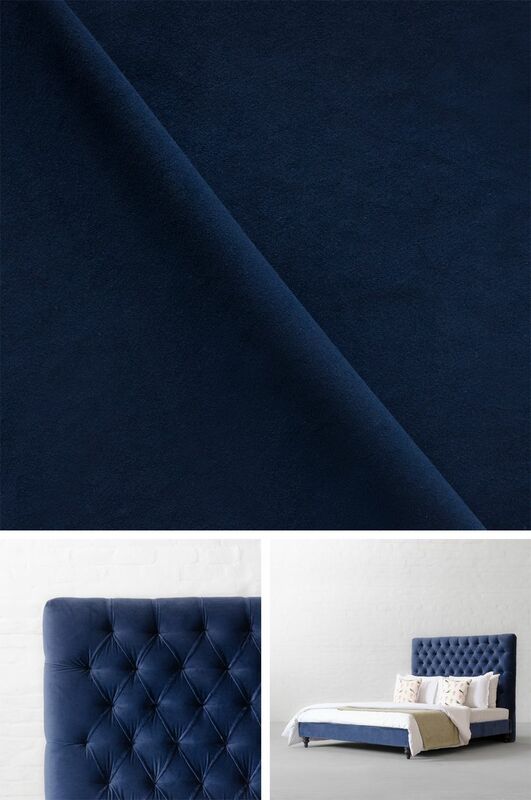 A classic colour that can never go out of style - Indigo velvet is a subtle & safe choice for the initial start. 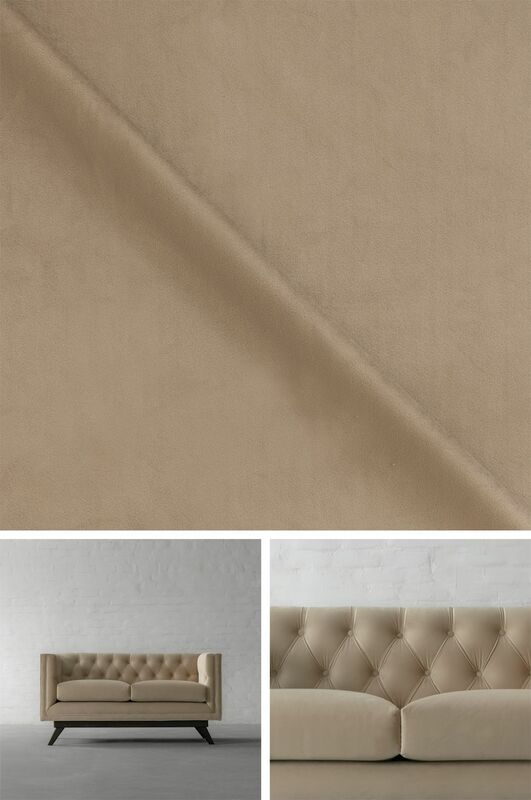 Besides being a huge runway and street style trend this season, velvet is having a major interior design moment - adding a dash of dreamy texture to any room. 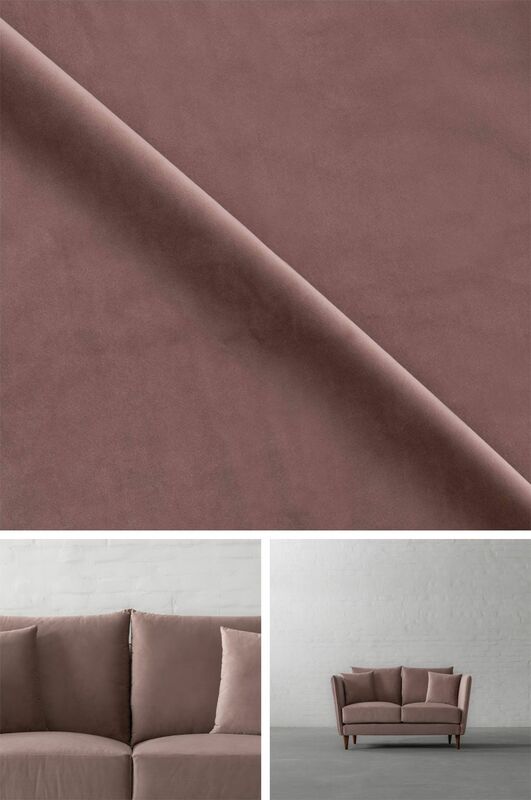 Whether your style is modern and minimalist or a bit more bohemian, there are a myriad of easy ways to decorate using our Royal Samode Velvet Collection.